I'm currently in Dubai and I thought I'd share with you places I eat/visit as I go. 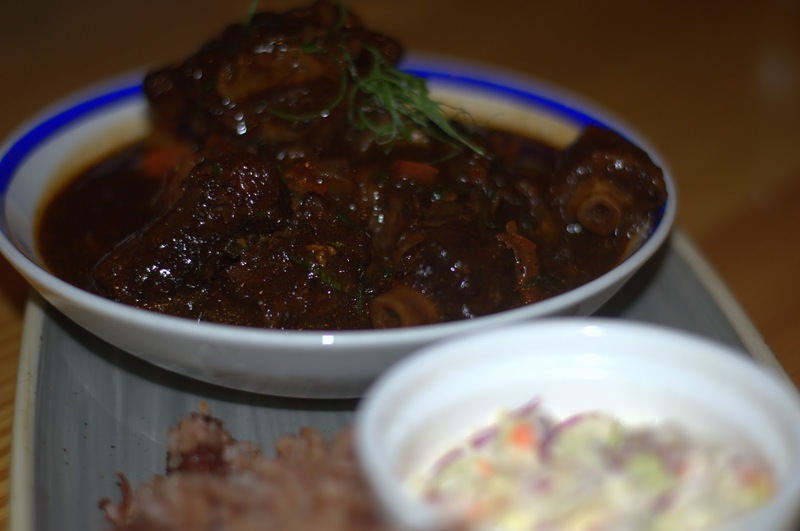 Ting Irie is a Jamaican restaurant on Sheikh Mohammed Bin Rashid Boulevard, Souk Al Manzil, in Downtown Dubai. This road is home to a lot of restaurants such as Via Veneto, Toko, La Serre, and a couple others. 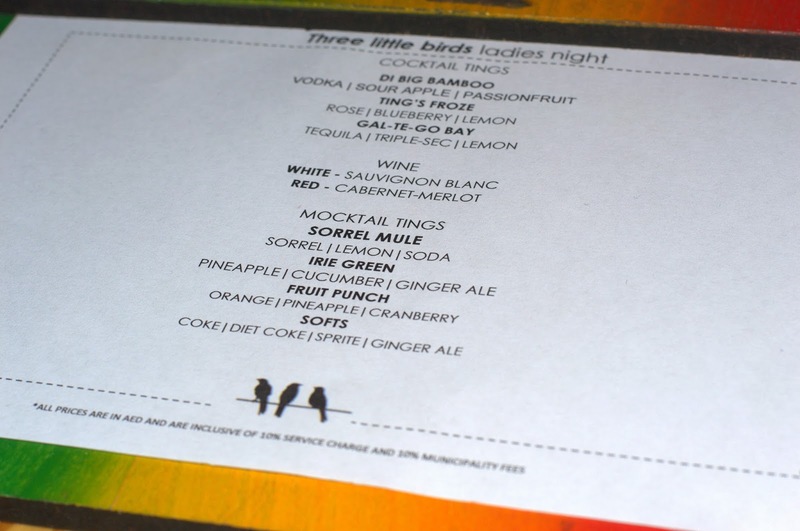 We went on a Tuesday; it was ladies night so we had unlimited drinks. 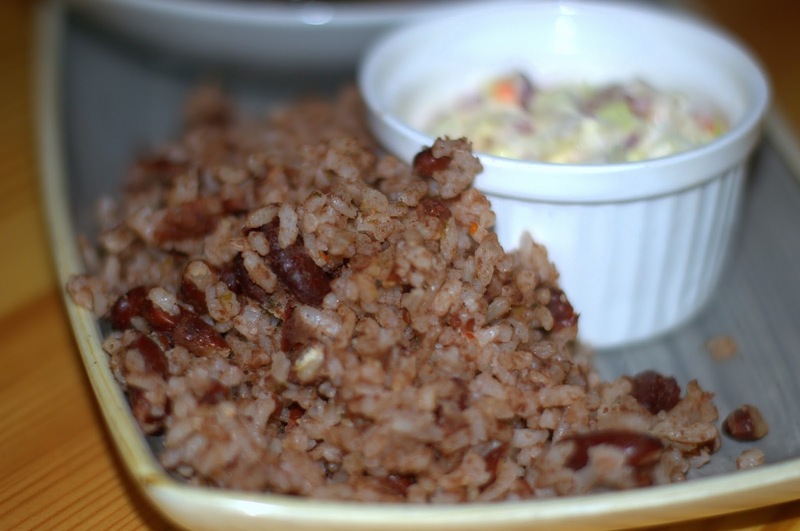 I had a side of Cocobread Buns and for mains, Oxtail and Beans and My BIL had Jerky's Fried Rice, which was fried jasmin rice with pulled jerk jicken, eggs and diced pineapples. Ambience/Atmosphere: I loved this place because it was so upbeat and chill at the same time. The DJ was tooo mad, jamming 112, Mary J, Puff Daddy (not PDiddy, you get me? ), Wizkid, Mr. Eazy...the music was 100%. 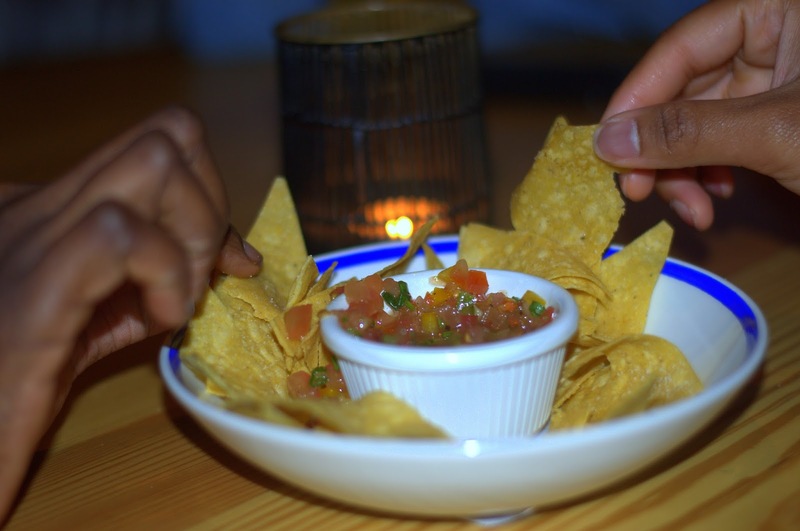 However, even though they had a high chair for kids, it wasn't exactly kid-friendly because of the noise (ladies night, old school jams, plus 2 birthday dinners will do that to any place). A solid 9/10 from me. Service: The waiters were great; great attitude and extremely helpful. I was a bit confused because we got served by 3 different people and didn't know if one was going to miss what we'd told the other and end up bringing only half our order, but none of that happened thankfully. Also, the food took a little time to come out of the kitchen...8/10 here. Variety: The menu was alright, I'd say 7/10 here because we asked for something that wasn't available. Pricing/Affordability: In total, I paid 215dhs (N21,500) and the portion was big enough to feed two people. Comparing this to a nigerian restaurant of its cadre, it's pricy...so 6/10. But it was such a good meal, I'd do it again just for the oxtail. 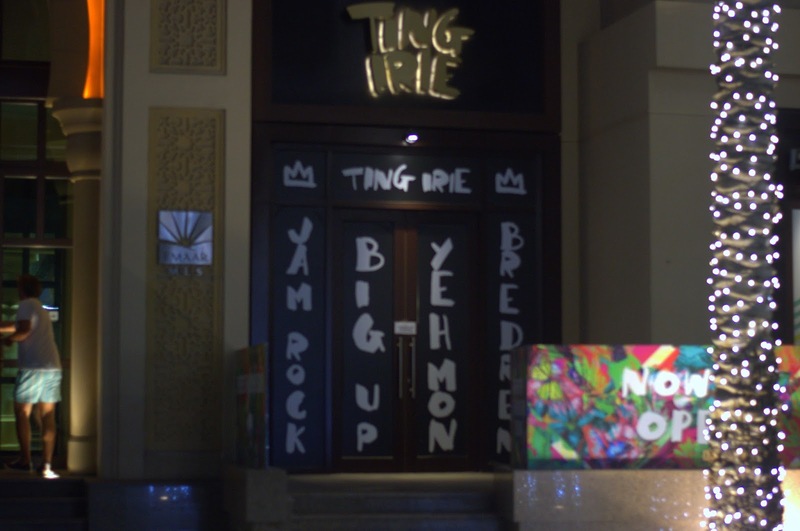 Ting Irie averages at 7.8, and it's still a must visit if you're in Dubai. It's an excellent location, right in the heart of the city near public transportation. The Chicago wedding venues have coat hangers right at the entrance where you can leave your coat, and a lobby where you can set up some cocktail tables.